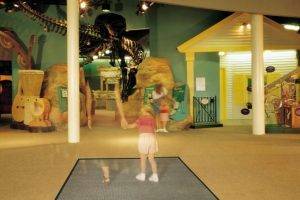 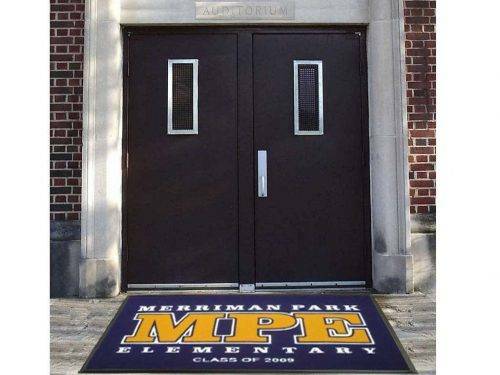 Spirit Outdoor Logo Mats provide picture like graphics combined with a weatherproof outdoor mat. 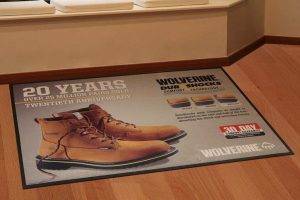 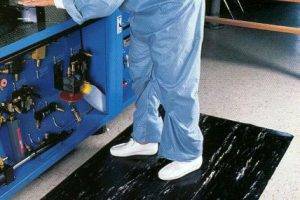 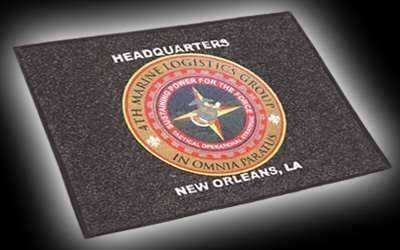 These logo mats are also slip resistant; improving safety. 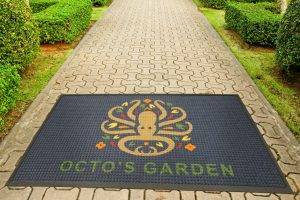 Spirit Outdoor Logo Mats are made of weatherproof solid rubber and are perfect for outside entrances. 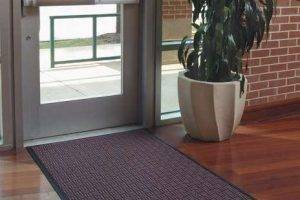 Photo quality logo graphics offer exceptional clarity. 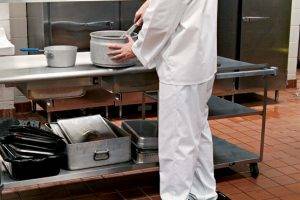 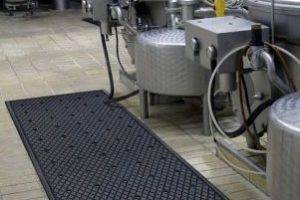 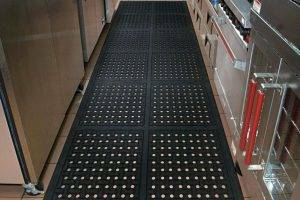 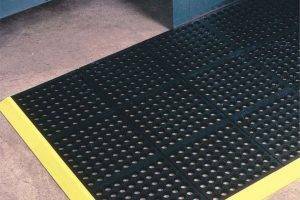 The high traction surface prevents slips and falls, even when wet. 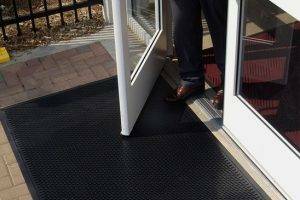 Extremely easy to maintain; simply shake out, sweep, or hose off. 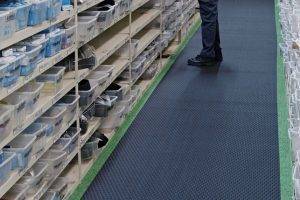 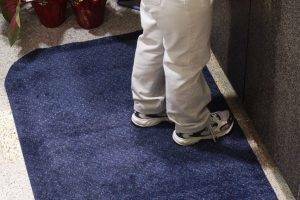 IMPORTANT- All rubber backed matting has a +/- manufacturing size variance.